Wear alone or over lipstick. Lip plumping peptides and collagen volumize and hydrate. With shea butter and vitamins. soft color tine and brilliant shine. 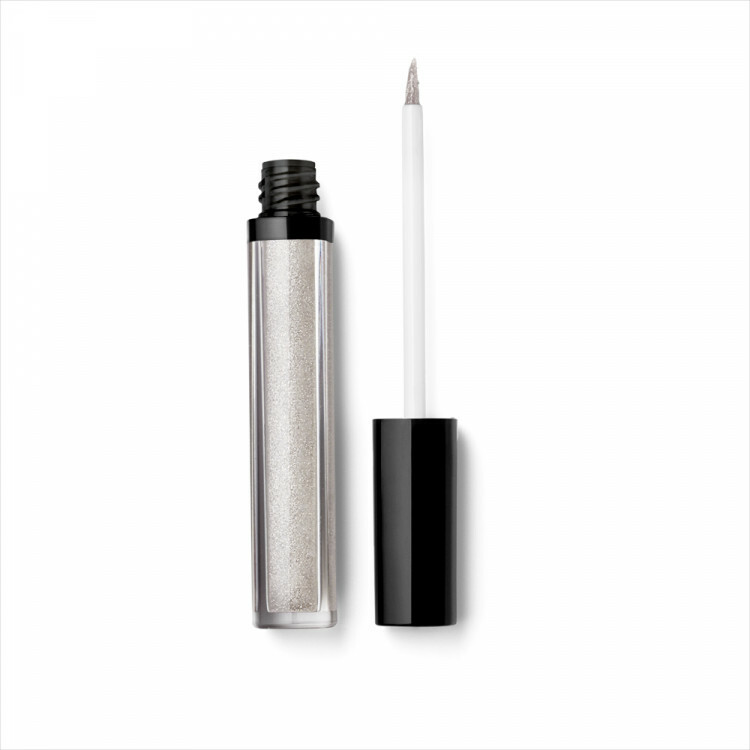 Satinizer Lip Gloss White Silver is a brilliant liquid-like	color with lip-plumping Peptide Complex Maxi Lip. Marine Filling	Collagen Micro-Spheres hydrate lips. Fine precision brush for shaping.